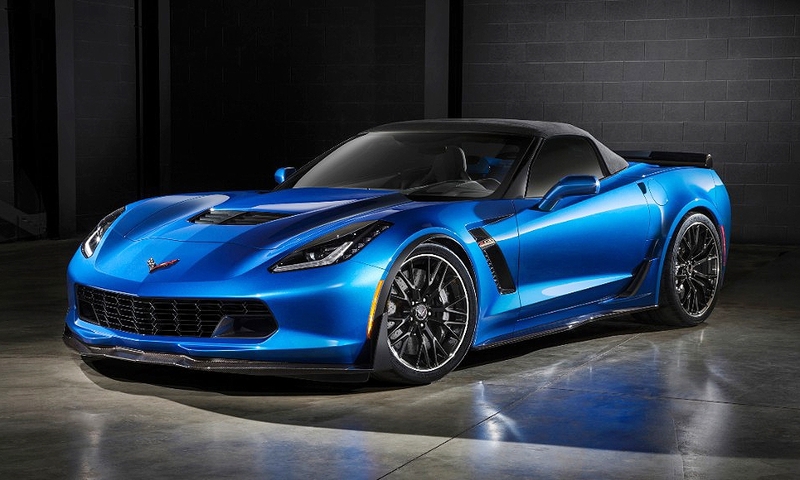 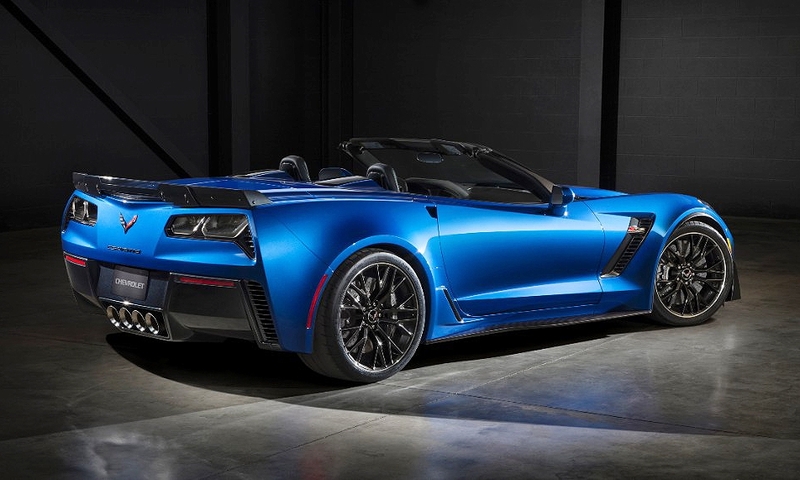 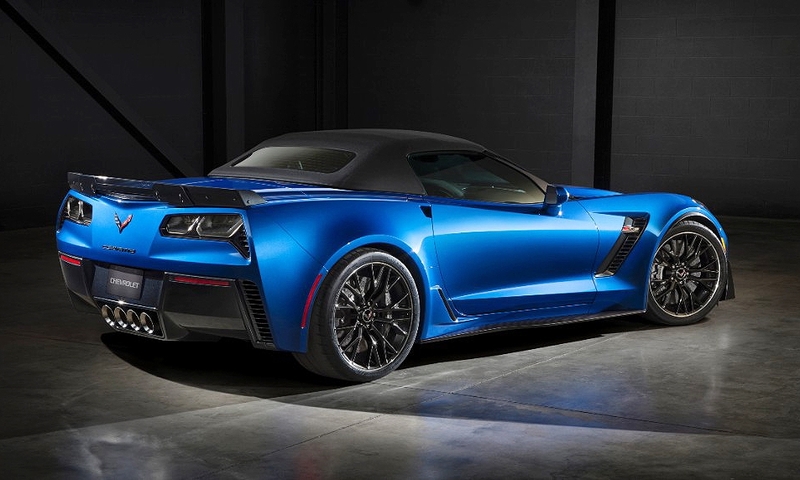 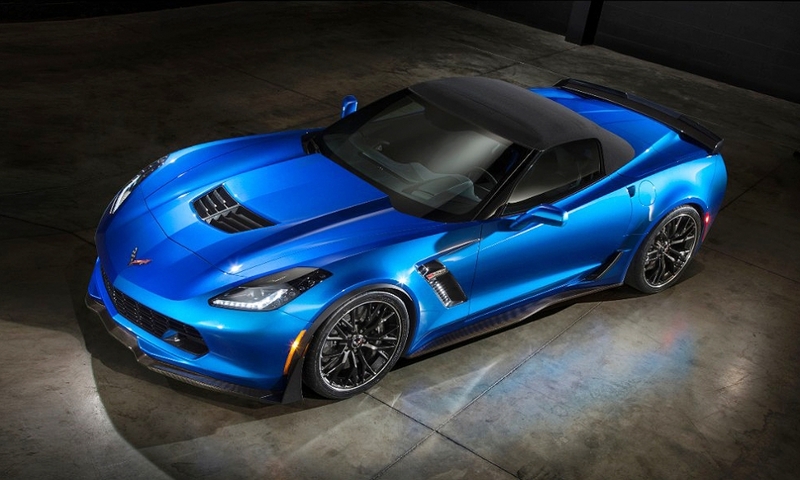 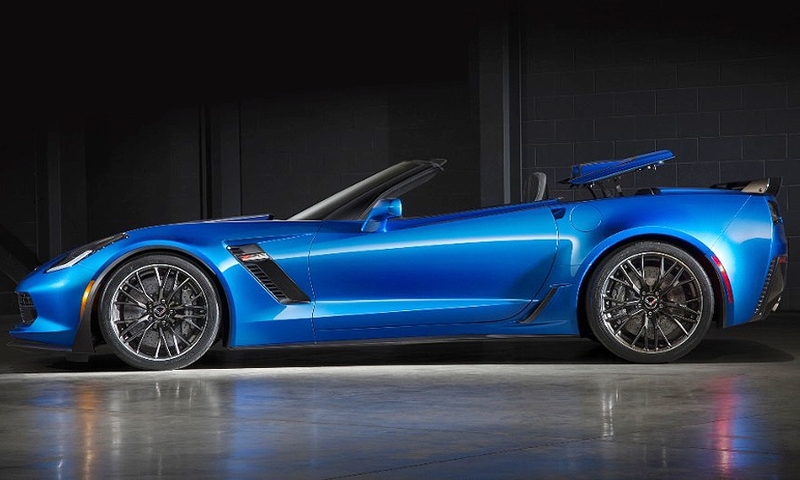 Chevrolet is dropping the top on the Corvette Z06 for 2015 and the convertible is being billed as the Stingray for owners who want it all. 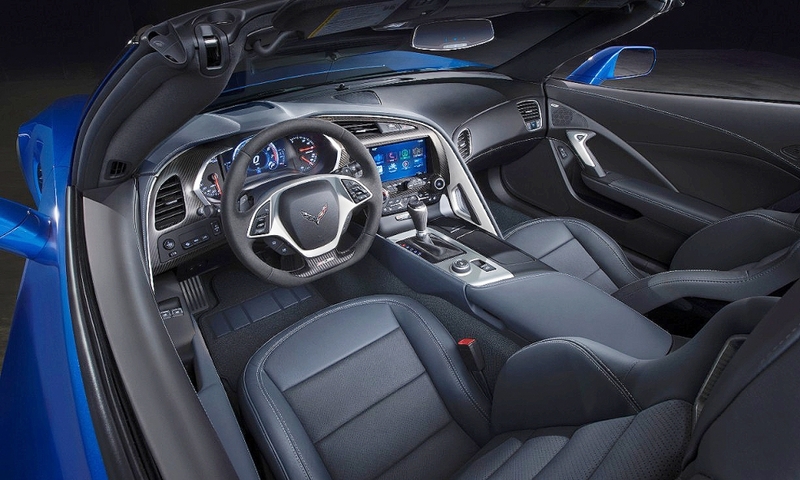 It's the first time since 1963 the Z06 has come with a factory convertible top. 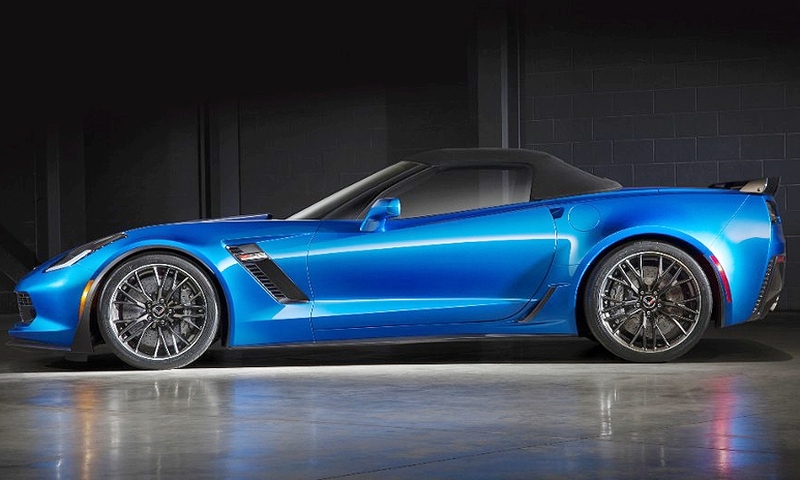 It debuts at the 2014 New York auto show.